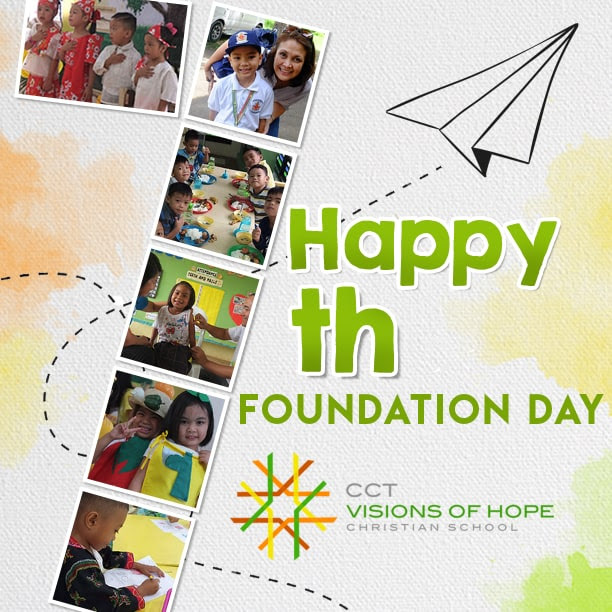 Happy 7th Foundation Day, CCT- VOHCS! – Visions of Hope Foundation, Inc. Happy 7th Foundation Day, CCT- VOHCS! September 13, 2018 marks the 7th founding year of CCT-Visions of Hope Christian School, a private, Christian mission school for the marginalized sectors of our country. Looking back, we can’t help but be in awe as we remember how and why God established our school. CCT- Visions of Hope Christian School was founded in 2011 to provide education to children and youth from the poorest of the poor communities as one way of helping the country break the cycle of generational poverty. The idea of serving young children originated from houses in CCT communities where fellowship group meetings of the microfinance ministry under the CCT Credit Coop were held. Community partners often brought their young children with them to these meetings where the children grabbed their focus away from the fellowship. It was then that some branches began to offer child care services while fellowship meetings were held. CCT- VOHCS Montalban. 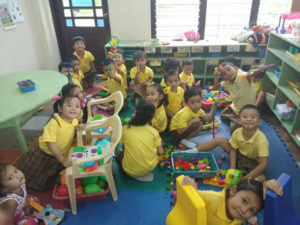 Our community-based Kindergarten is part of the CCT Community Center in Rodriguez, Montalban, Rizal, serving children whose parents are construction workers, drivers, scavengers and contract workers. In 1998, Sabado Klase (Saturday Classes) were taught by volunteers to help improve children’s literacy and numeracy. 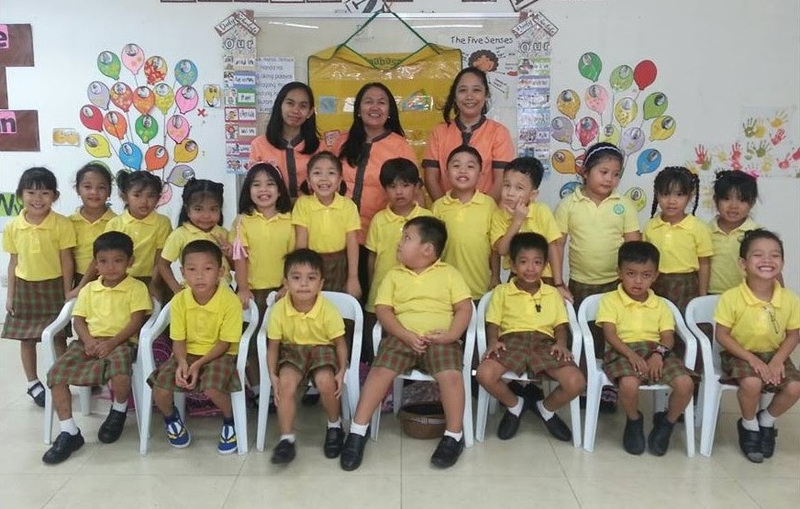 Soon after at the same year, Unang Hakbang kindergartens in Tondo and San Andres, Manila and Tatalon, Quezon City were formalized. In time, CCT thought of establishing kindergartens in open or rented spaces near the branches. In 2011, Visions of Hope Christian Schools were established in marginalized areas of the whole country where quality Christian education is not easily accessible. 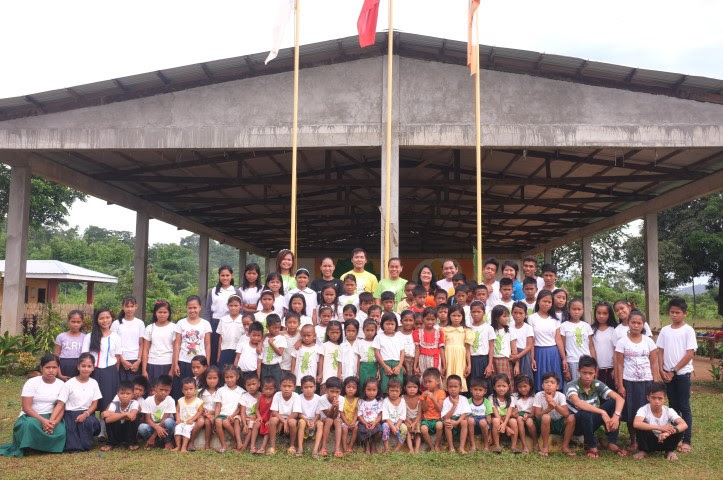 Today, we operate 4 Kindergarten schools in Luzon and Mindanao, and two Elementary Schools for Tribal Communities. CCT- VOHCS Quezon, Palawan. 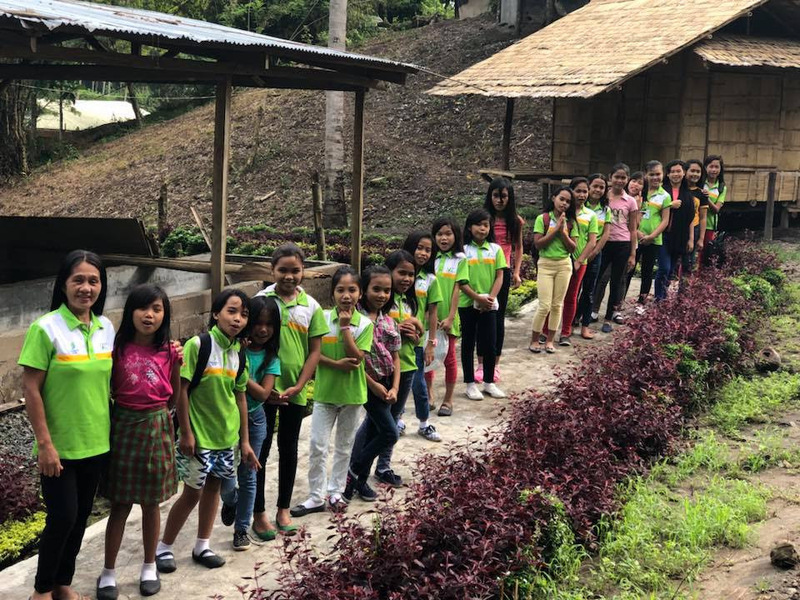 In partnership with Friendship Builders, we built a school on top of a mountain to provide children from the Palawan, Kunoy and Tagbanua tribes access to quality, culture-based, Christian education and social services. Through the years, we have graduated a total of 4, 460 kindergartens nationwide. God has also entrusted a total number of 973 students under our elementary schools all these years. CCT-VOHCS recognizes that each child is unique and special and that there are multiple ways for them to learn. CCT-VOHCS seeks for each child to become active and life-long learners and critical thinkers, discovering their God-given gifts while celebrating their own passions and uniqueness. 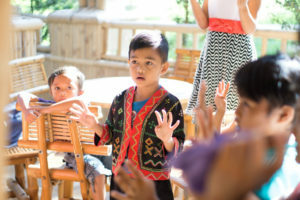 CCT-VOHCS believes that education should be culture-based, Christ-centered and evolving, allowing each child to be rooted in Biblical values and principles, gain an appreciation of his/her country and culture as God’s unique gift, while nurturing in them a culture and love for learning. As a mission school, we offer full scholarships to all our students, healthy meals, and even a boarding home for those who live very far. We are compliant with the standards and quality set in education. Our schools are registered and certified by our country’s Department of Education and we closely work hand in hand with our LGUs (Local Government Units) to also ensure that the community contributes significantly to the well-being of our students. 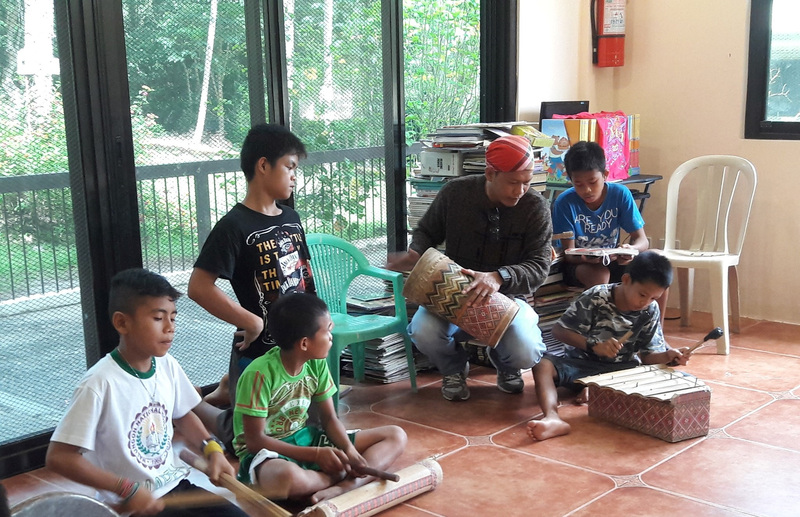 In terms of quality of education, we are at par with the K-12 Education, adding on a strong culture-based component, since we are serving Tribespeople. Christian values and principles are integrated, with the Bible being our core as an educational institution. Our teachers are mission-minded, professional teachers who add value to the quality of programs we serve. 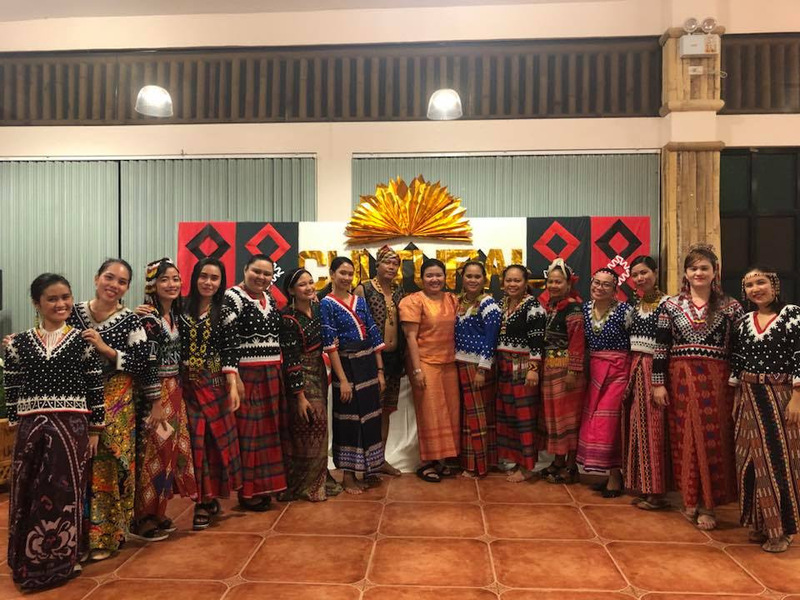 We take pride that part of our teaching teams are local datus, tribal leaders who believe and are committed to the values and mission of the school. 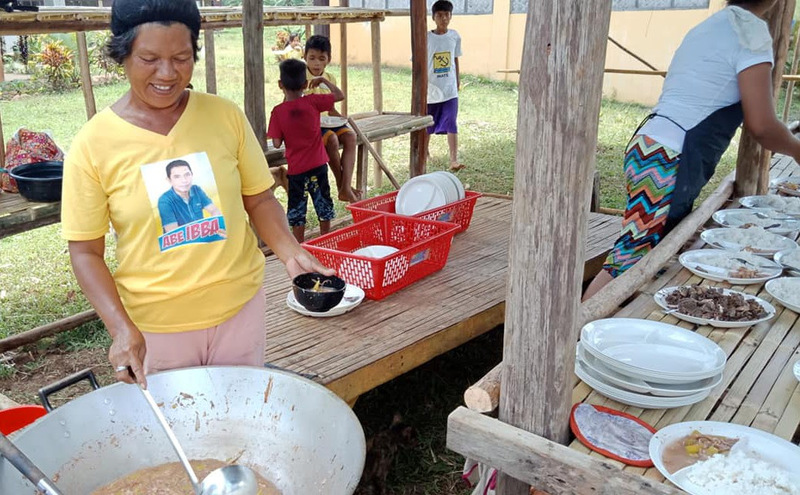 Mothers of our students serve as our volunteers in our feeding programs. Hand in hand with academics, we do home visitations and build relationships with the families of our students as we recognize them as partners in raising up their children. Proud to be a Filipino and grateful to serve with our team at CCT-Visions of Hope Christian School in Malungon, Sarangani serving students from Blaan and Tagakaolo Tribes. Here are the teachers of our school with our principal, school nurse, and admin assistant. We thank God and those who have been part of shaping, molding and impacting a child’s life for the past 7 years. For our partners, sponsors, volunteers and those who believe that every child is indeed a vision of hope – we are grateful that you have invested in the next generation and journeyed with us in fulfilling our commitment to provide quality Christian education for the least. There are more children who need to be reached out – to be educated and molded. We continually seek your support in order that we can bless more. Thank you for embracing our cause and for journeying with us all these years. To God be all the praise and glory.